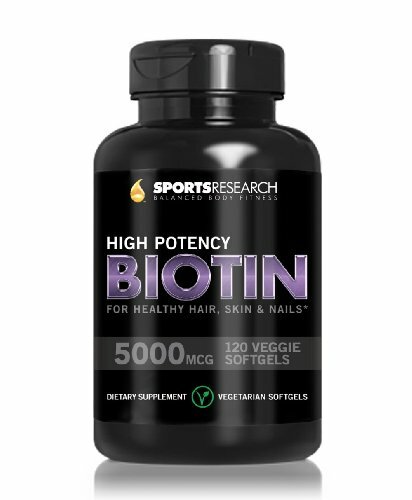 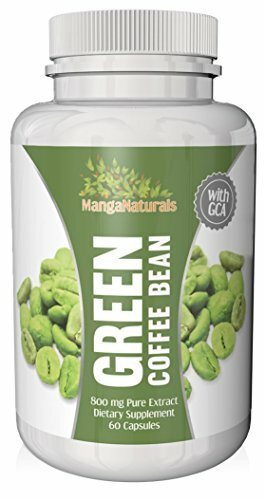 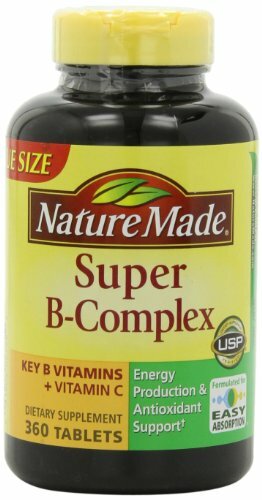 Sports Research Biotin (Extra Strength) 5000mcg Per Liquid Mini Veggie Softgel; 120 Mini Veggie Softgels; Supports Hair Growth, Glowing Skin and Strong Nails; The Only Vegetarian/Vegan Biotin Softgel Available; Made In USA; Money Back Guarantee. 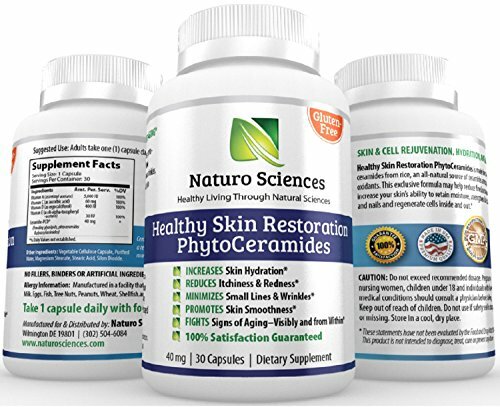 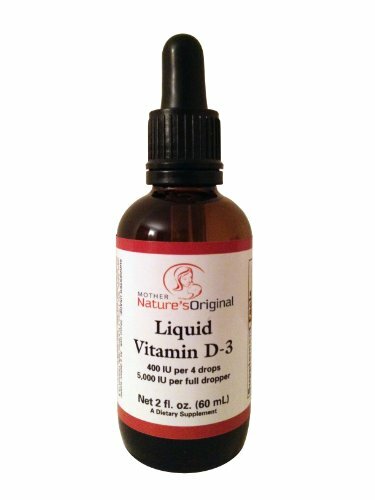 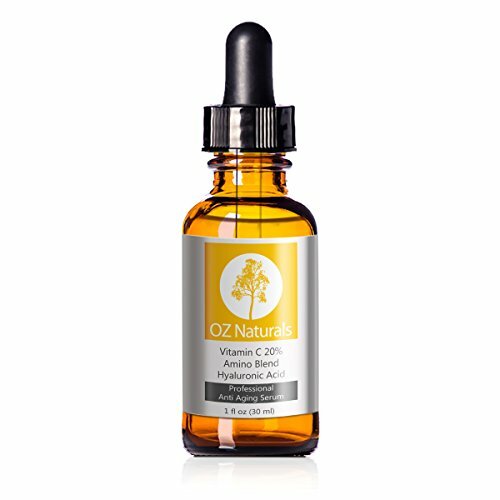 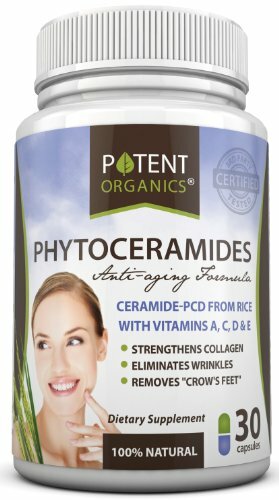 OZ Naturals - THE BEST Vitamin C Serum For Your Face - Organic Vitamin C + Amino + Hyaluronic Acid Serum- Prescription Strength 20% Vitamin C with Vegan Hyaluronic Acid Leaves Your Skin Radiant & More Youthful By Neutralizing Free Radicals. 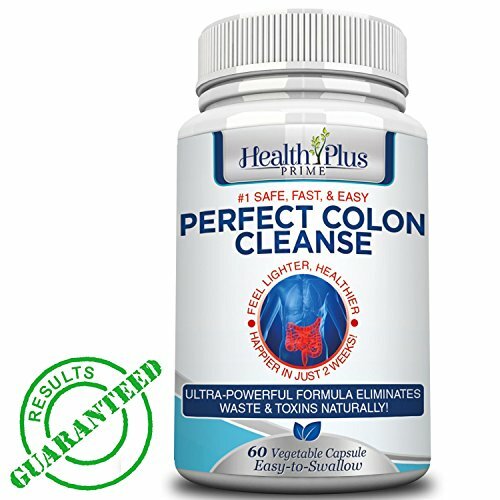 Health Plus Prime Safe & Natural Colon Cleanse, Perfect Blend For Complete Cleansing & Detoxifying! 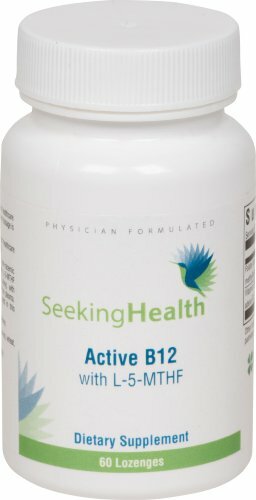 Works Or Your Money Back! 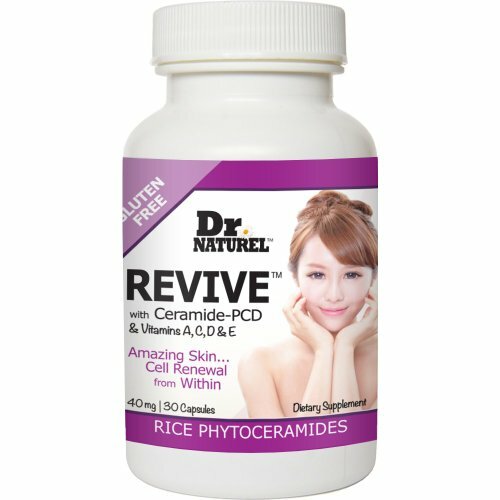 Great To Flush Toxins, Impurities, & Waste The Natural Way. 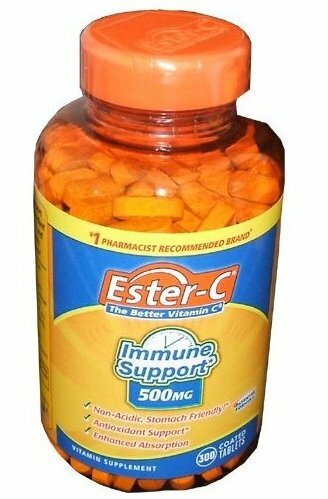 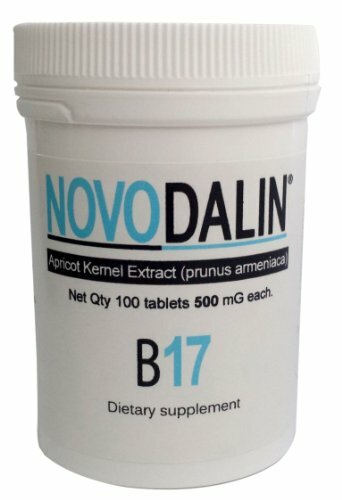 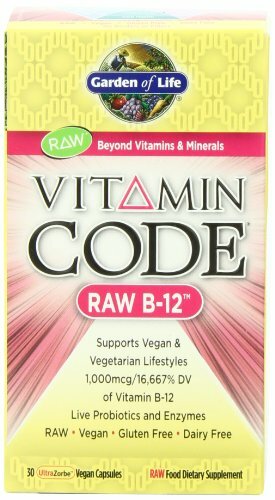 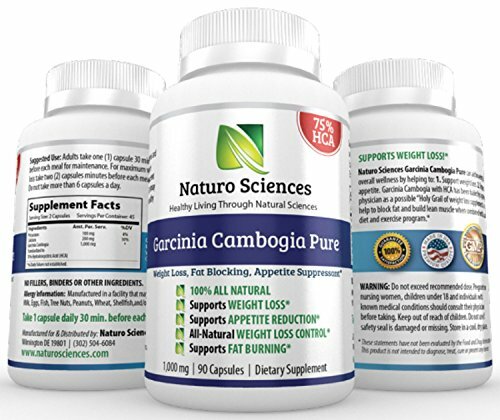 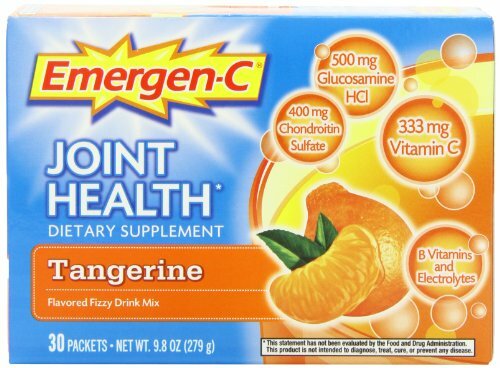 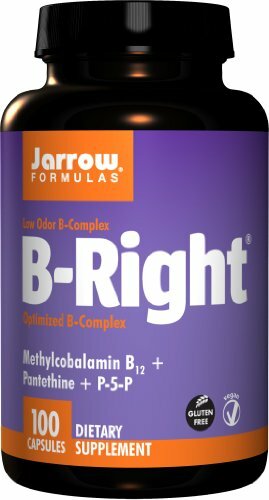 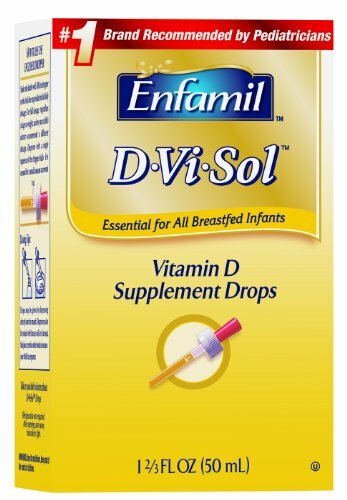 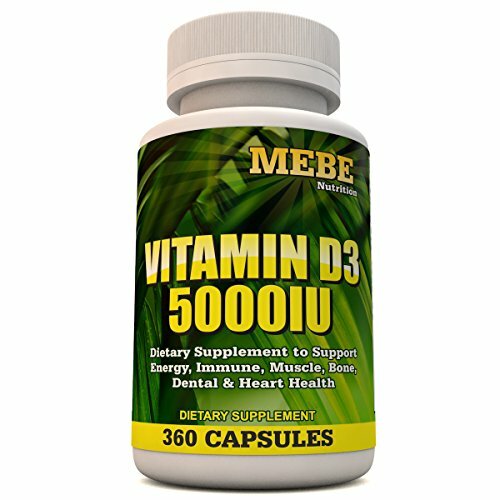 Strong Not "Too Strong", Feel Better In 2 Weeks, NO Side Effects!